I am running Windows 10 on my Macbook via Boot Camp and I noticed that when I connected my Magic Mouse 2 and Magic Keyboard 2 to my computer that it would randomly disconnect no matter what I did like turning off and on the Bluetooth and restarting the computer. I finally figured out how to fix the disconnection issue. 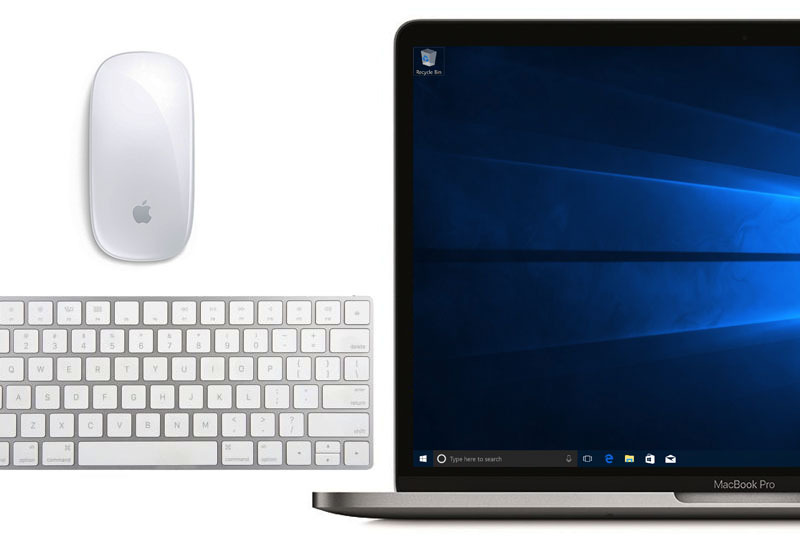 This tutorial will show you how to stop your Magic Mouse, Keyboard, or Trackpad from disconnecting on your Windows 10 computer. 1. Open Device Manager. 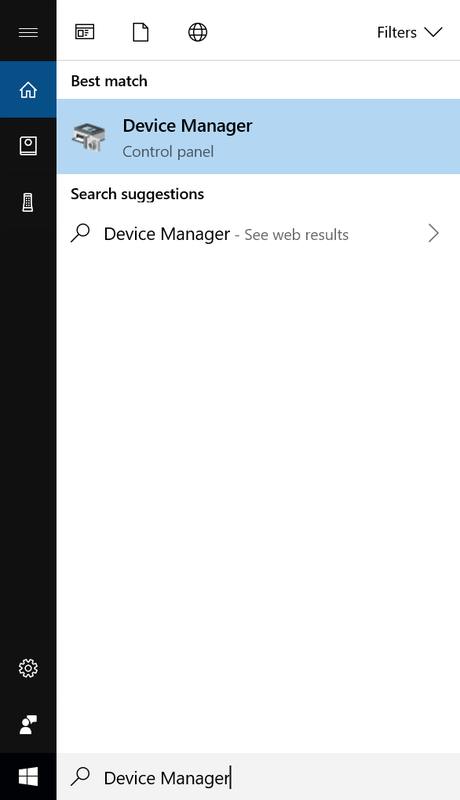 You can do this by searching for "Device Manager" in the search bar on the bottom left corner and opening Device Manager. 2. 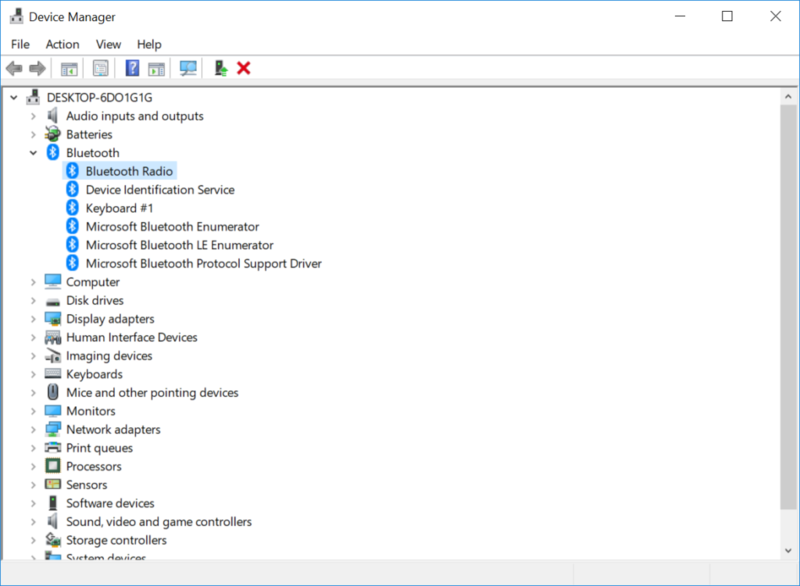 Click on the arrow icon next to Bluetooth to reveal all of the Bluetooth devices/drivers then double-click on Bluetooth Radio. 3. 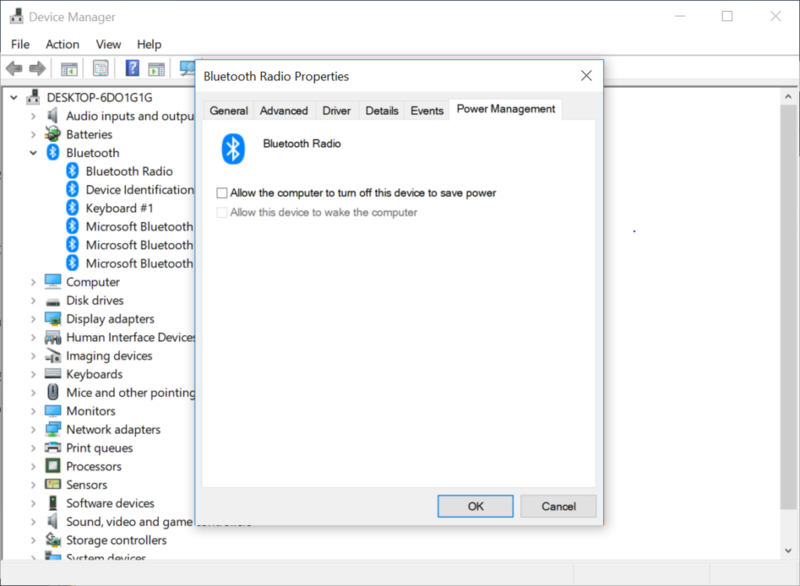 Go to the Power Management tab and uncheck Allow the computer to turn off this device to save power. Hit OK. Your Magic device will no longer disconnect.